Cameron Highlands is the perfect destination for a weekend of strawberry-picking, frolicking in flower fields and more. Follow this itinerary for an unforgettable time! There are generally only two ways to describe the typical Malaysian weather: hot and humid. However, it is possible to seek a respite from it. Located in Pahang on Peninsular Malaysia, Cameron Highlands offers weather that is cold and chilly thanks to its high altitude, making it a great place to escape the heat. Here’s the perfect weekend itinerary to help you experience the very best of many-a-Malaysian’s all-time favourite getaway destination! What’s great about Cameron Highlands is that a majority of the best attractions are all located along the main road and you will most likely pass them by on your way to your accommodation in the main town area. This means that even if you miss one or two locations on day one, depending on how you plan your journey, you can still visit them on your way home. For lodging, I highly recommend that you rent a holiday apartment if you’re planning on visiting with friends. On my last visit there, my friends and I had a barbeque/steamboat dinner almost every night, and doing so in a holiday apartment was convenient. 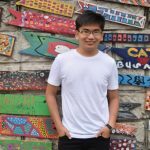 I recommend staying in the Tanah Rata or Brinchang area as they offer various accommodation options and are close to many eateries and markets. Once you’ve had breakfast, it’s time to head out and explore the wonderful gem that is Cameron Highlands. Unlike its more popular counterpart, Genting, you won’t find too many glitzy attractions or extravagant thrills here. 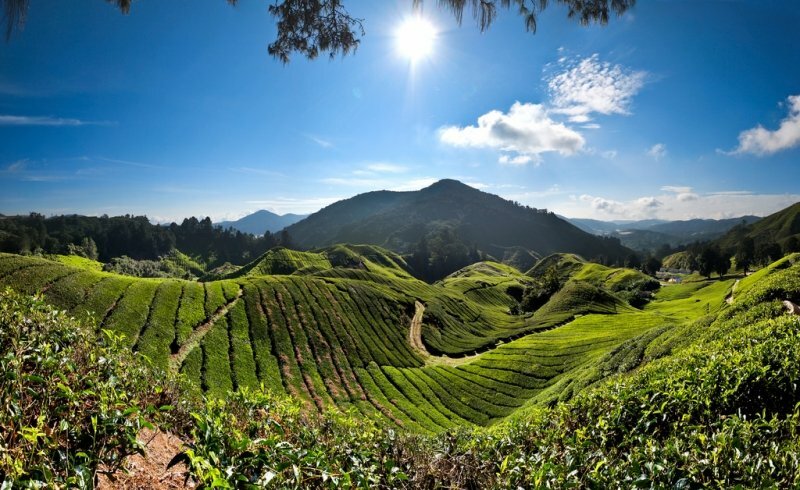 Instead, the beauty of Cameron Highlands lies in its many natural scenic areas and rustic charms. The Sam Poh Temple is the fourth largest Buddhist temple in Malaysia. Built in 1972, the temple sits atop a hill overlooking the town of Brinchang, providing a wonderful vantage point for all the pretty little houses that dot the hills below. 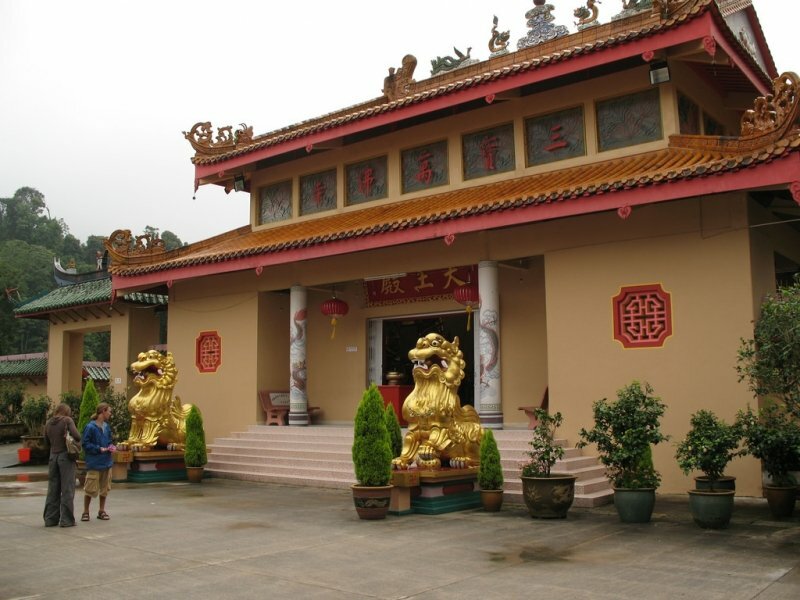 The temple houses large statues of both Buddhist and Chinese history and the smell of incense fills the air. Make sure to take off your shoes if you plan to visit the main halls though! Of course, no trip to Cameron Highlands can ever be complete without a fun trip to a strawberry farm. There are many to choose from, but my favourite is Big Red Strawberry farm in Brinchang. 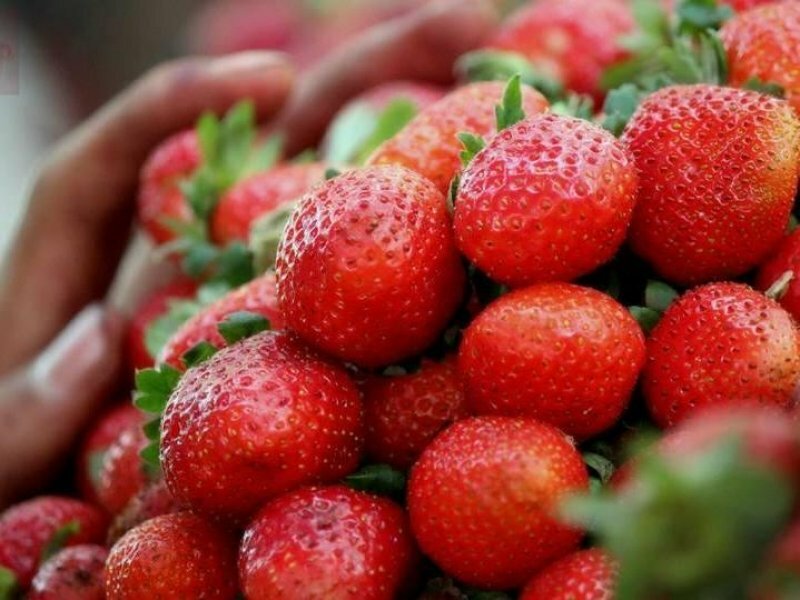 There, you can experience walking among the strawberry fields and seeing how these delicate berries are cultivated in the chilly Cameron Highlands climate. Once you’re done walking, head to the café for some strawberry flavoured snacks and ice cream! Close to the strawberry farm is Cactus Valley which, as the name suggests, is all about the thorny plants. Featuring an impressive variety of cacti and other plants, Cactus Valley is another must-visit. Be careful though, because you might feel a prick or two! Just kidding…as long as you don’t touch the cacti. 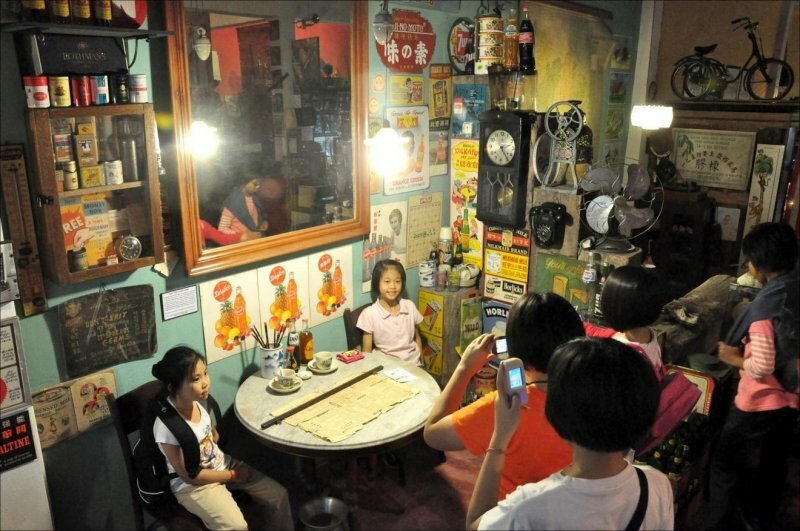 The Time Tunnel Museum in Brinchang is truly a blast from the past! Opened in 2007, it is affectionately called ‘The Local Museum’, showcasing many antiques and treasured artifacts such as photographs and handwritten letters dating back 50-60 years, of Cameron Highlands from the past. There are two levels of exhibits, each with different themes and all of which will cause a surge of nostalgia, not just for you but also for your parents. While it isn’t exactly the biggest museum in terms of size, you could easily spend an hour here getting lost in your memories. Once you’re done with the nostalgia, it’s time for some tea. Head to the Bharat Cameron Valley Tea Plantation in Tanah Rata for fresh tea and an amazing view of the tea plantation. Savour the many delicious cakes and pastries in the café and make sure to buy some specially blended teas as souvenirs! For me, night markets are the heart and soul of every vacation or getaway. Nothing gets you closer to the locales than by thronging the night markets filled with the sounds, smells and tastes of local culture. The Brinchang Night Market is only open for business on weekends and it operates along the main road of the town. You’ll find plenty of bargain souvenirs such as strawberry soft toys and the like. But I suggest you spend more time on food! Ranging from fresh produce to piping hot snacks, you can find the very best culinary delights of Cameron Highlands at the night market. If you’re planning a barbeque or hotpot dinner like I suggested, you can stock up on some of the freshest produce here. I highly recommend the vast variety of sweet corn and the raw honey that is freshly cut from beehives! It’s cold and you’ll be recovering from a food coma from previous night but it’s time to wake up! You’re checking out today and leaving, but there’s still lots to see before you head home! Remember what I said earlier about the attractions being along the main road? Well, this is where they come in handy. Downhill from Brinchang or Tanah Rata are the KEA Farm open air market and Butterfly Farm nearby. 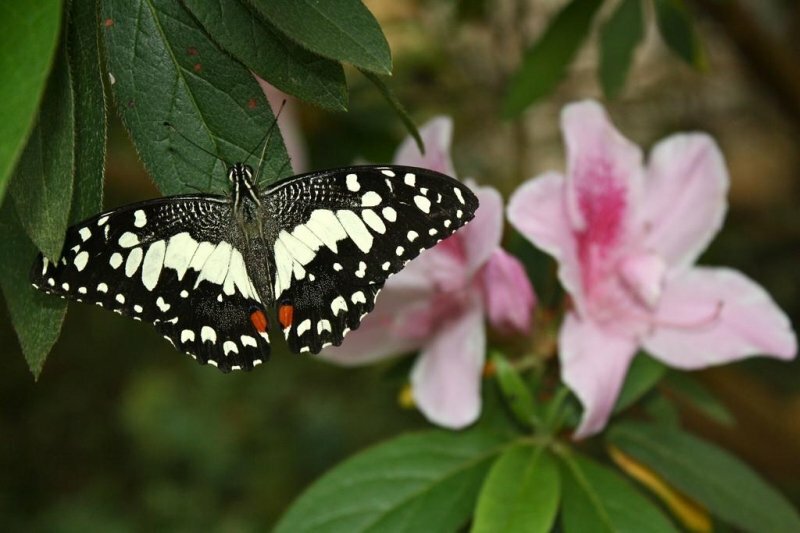 The butterfly farm is self-explanatory but you really do not want to miss your chance of getting some fresh Cameron Highlands produce at the open air market before heading home. Again, personally, I really like the honey-glazed/preserved strawberries. They are so crisply sweet that I just…I just can’t…promise me you’ll try them, okay? Next up on the path down is the Cameron Rose Valley. In my opinion, this is the second most Instagrammable place in Cameron Highlands. Home to a kaleidoscope of carnation, hibiscus, roses (duh!) and other flowers, the Rose Valley is a beautiful little garden that is sure to mesmerise visitors. 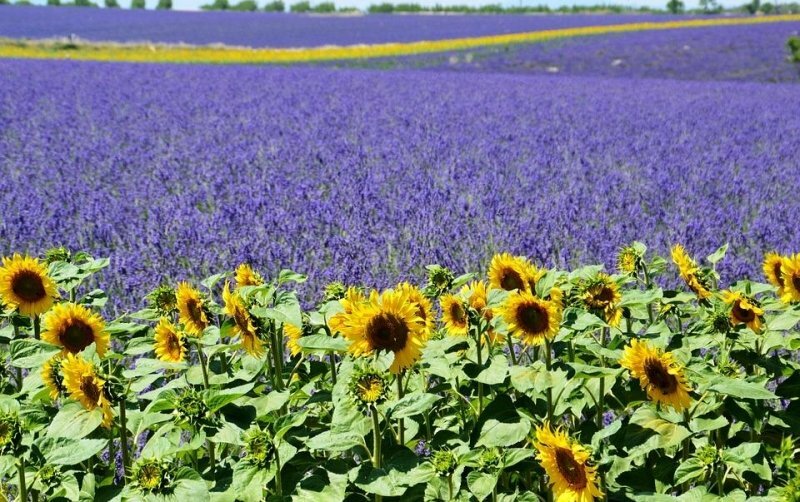 Next up on the list, and the final attraction on this itinerary, is the Lavender Garden. Housing more lavender (different sizes and colours) than you could possibly ask for, the Lavender Garden in Cameron Highlands is arguably the most picturesque place around. But it’s not all for looks though. Once you’re done feasting your eyes on pretty flowers, you can try out some lavender-flavoured snacks like ice cream and jam! Better savour it though, because after that, it’s a one-way ride back to home and away from this little paradise. Of course, there’s only so much you can do on a tight weekend time frame like this itinerary. 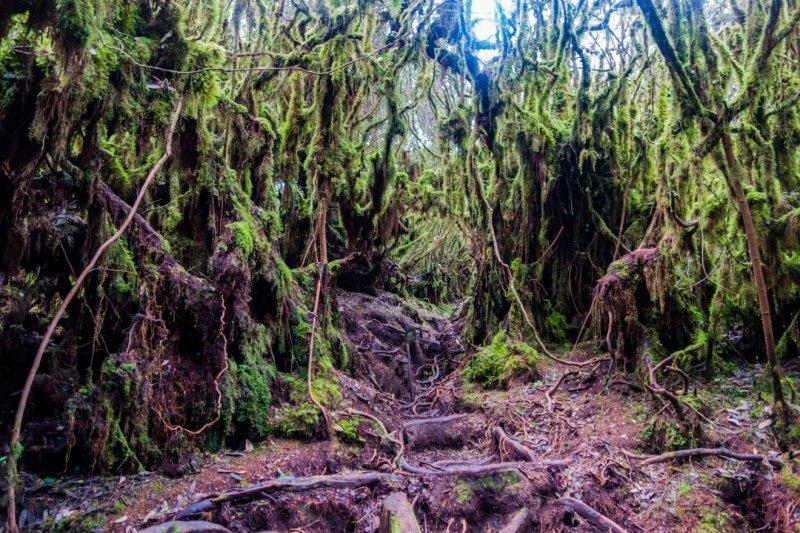 But if you find yourself with an extra day or two on your hands, I would suggest a jungle hiking adventure through Gunung Irau, or, more popularly known as the Mossy Forest. Filled with many beautiful scenic locations, this is one destination that is not to be missed for nature lovers. And there you have it, a weekend itinerary that’s going to help you get every penny’s worth of rest and relaxation when you visit Cameron Highlands! Given the rapid development of the area, some people say that the great weather might not last much longer, so make sure to plan your visit there before it’s too late!